Unapologetic and bold, I AM GEORGE is a new range of premium red wines inspired by one man’s spirit to achieve the extraordinary. I AM GEORGE brings to life the legacy and story of legendary winemaker George Wyndham whose unwavering spirit saw him sailing to an unknown land where he dared to break the rules by planting Shiraz in 1830, becoming the father of Australian Shiraz. The intriguing elements of the disruptive label designs represent the daring story behind George and his journey to plant a legacy – the storm, the compass, the vine and the grapes. Steve Meyer, Chief Winemaker for I AM GEORGE said he has embraced the challenge of bringing George Wyndham’s spirit to life for the modern era. “We wanted to create a range of bold and robust wines so we chose regions which represented some of the very best of each of these Australian grapes and were best placed to extend the legacy of George. 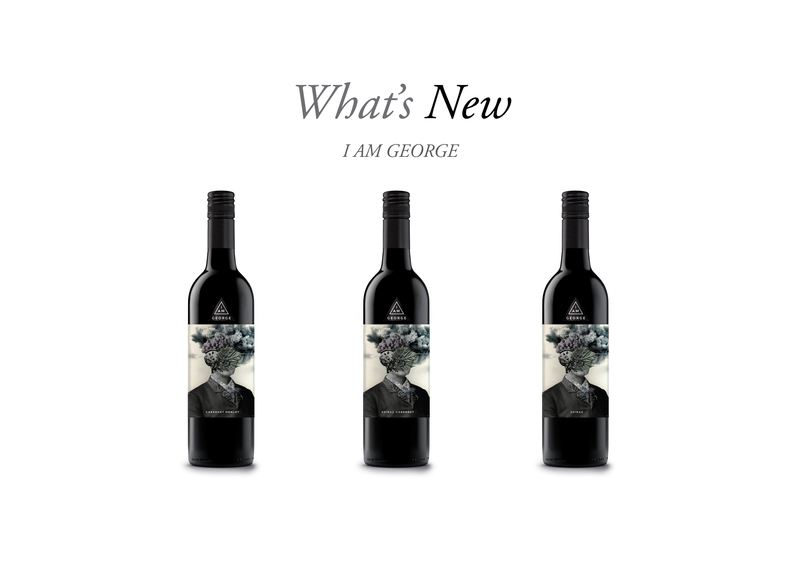 The I AM GEORGE range includes a Shiraz (Langhorne Creek), Shiraz Cabernet (Limestone Coast) and Cabernet Merlot (Limestone Coast) and will be available in New Zealand from March 2018 at RRP of $22.99 per 750ml bottle. A robust Shiraz showcasing premium fruit from one of Australia’s most prestigious Shiraz regions. Deep vibrant purple in colour with lifted red fruits, choc-mint and vanilla on the nose and bold flavours of blueberry, white chocolate, mint and licorice with velvety tannins. A smooth blend of Shiraz and Cabernet Sauvignon that is robust yet stylish. Deep bright plum purple in colour with blackberry, mint and ground spice on the nose and a complex palate of dark chocolate, dark fruits and juicy plum. A balanced blend of Cabernet Sauvignon and Merlot, deep red in colour with purple hues. A heady mix of blackberry, mulberry and spice on the nose, with bold flavours of red fruit and cedar enhanced by fine tannins.